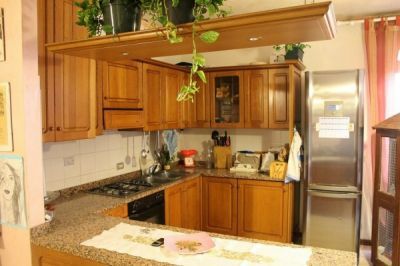 SALE in Chiarano in the center, in a building close to all services, apartment on the second floor. The property consists of a dining area with large kitchen, living room, two bedrooms, bathroom and closet. In addition to the garage, warehouse and cellar on the ground floor. Building in excellent condition.